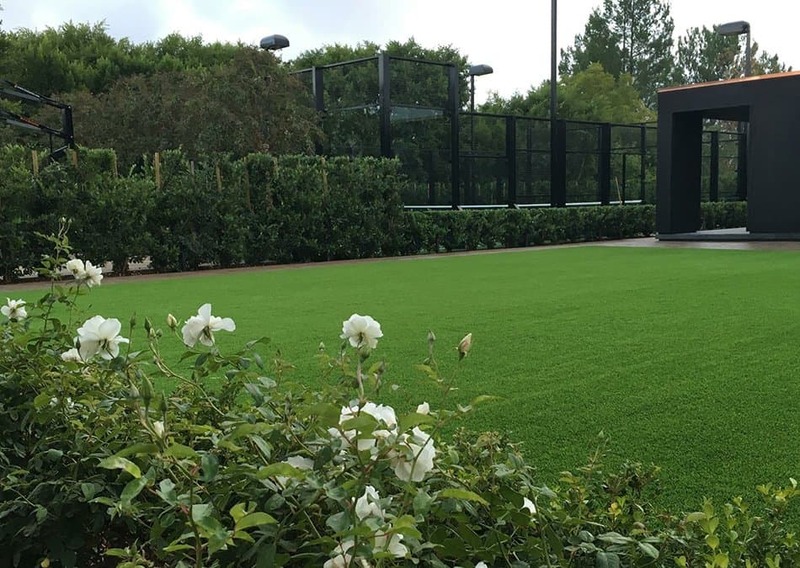 TITAN TURF SUPPLY is one of the best artificial grass suppliers that sells all components necessary for an artificial grass or natural sod installation at wholesale pricing to contractors and homeowners in Burbank, CA. 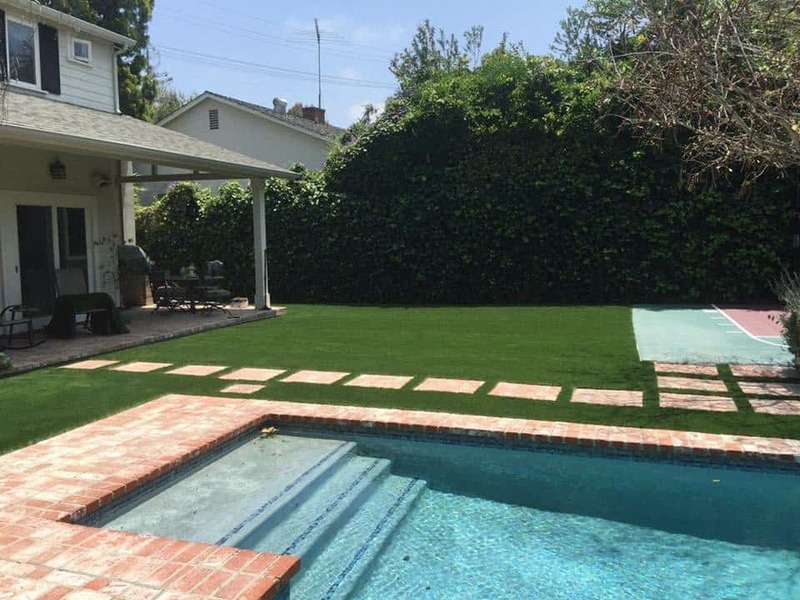 We also offer turnkey professional artificial grass installations in Burbank for homeowners and businesses. If you might be looking for smaller synthetic grass remnants for a personal project, just give us a call. Whether you are a licensed contractor, homeowner, or are the manager of a school, park, playground or a commercial project we offer you expert knowledge and service on artificial turf products and installation. We also offer irrigation parts and irrigation supplies. 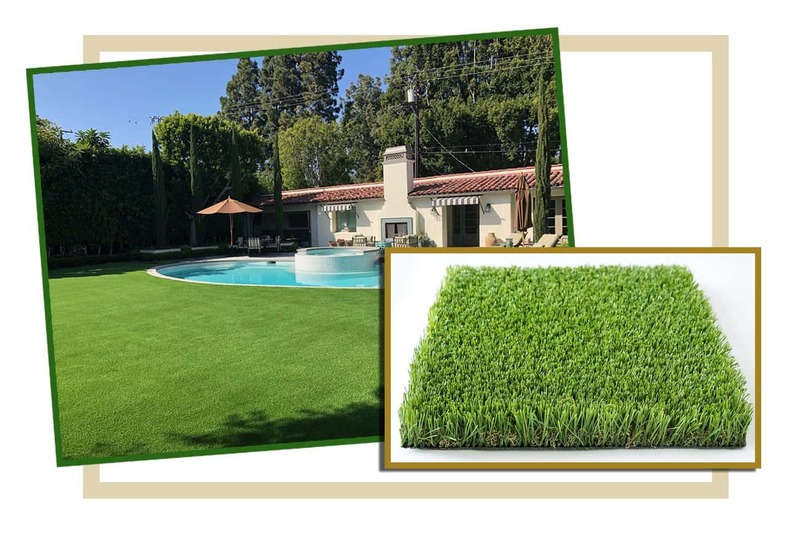 TITAN TURF SUPPLY, sells a wide variety of Synthetic Turf Products, Irrigation Parts, and Irrigation Supplies to Burbank Homeowners and Contractors. Our synthetic turf accessories and irrigation supplies are very high quality and have been a first choice for many contractors. Thousands of contractors have utilized these products over the years. In other words, we offer not only superior quality synthetic grass but everything needed for a successful synthetic grass project along with quality landscaping and irrigation supplies. can withstand high summer temperatures and look great all year round, whether rain or sunshine in Burbank. Having artificial grass saves water and does not require pesticides, fertilizers, or any chemicals. Burbank has been called the “Media Capital of the World” it’s only a few miles northeast of Hollywood. Many media and entertainment companies are headquartered and/or have production facilities in Burbank, including; Disney, Warner Bros., and Nickelodeon just to name a few. It’s interesting to know the Hollywood Burbank Airport was the location of Lockheed’s Skunk Works, which produced secret and technologically advanced airplanes such as the U-2 spy planes that uncovered the Soviet Union missile program in Cuba, October 1962. 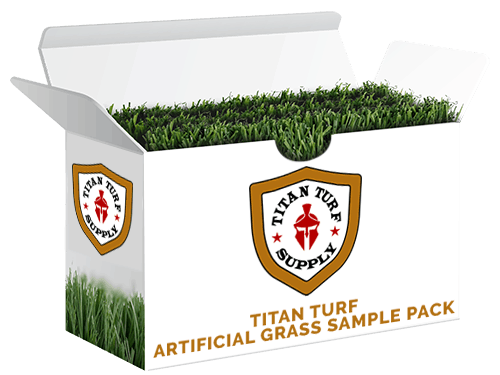 TITAN TURF SUPPLY sells high quality and affordable artificial grass supplies & synthetic turf products. Give us a call to discuss your needs and requirements. Please visit our Artificial Grass Burbank online store to conveniently buy artificial grass or irrigation parts & supplies online. TITAN TURF SUPPLY provides artificial lawn grass or synthetic grass and irrigations parts for sale to contractors and homeowners in Burbank and these surrounding cities; West Hollywood, Glendale, Beverly Hills, La Crescenta-Montrose, La Cañada Flintridge, Ladera Heights, Mission Hills, San Fernando, Culver City, View Park-Windsor Hills, Altadena and Alhambra. Artificial Turf in Burbank, CA	Overall rating:	5	out of 5 based on 24	reviews.